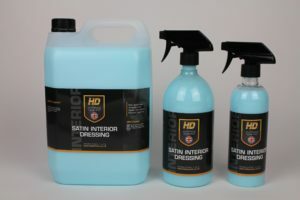 If you own a detailing company then enquire about our trade discount. 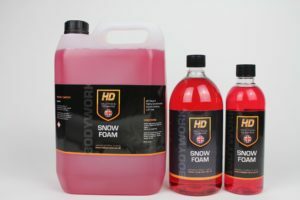 pH Neutral Snow Foam – A premium super-concentrated pH Snow Foam with a hint of Tutti Frutti fragrance which provides a thick, clinging foam to aid the removal of surface soiling before making any physical contact with your paintwork, therefore, minimising the risk of inflicting swirl marks. 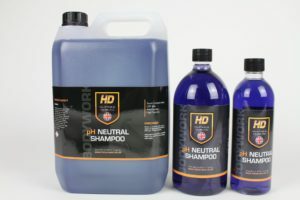 pH Neutral Shampoo – A highly concentrated shampoo that contains no gloss enhancers or surface modifiers. Exceptional foaming capabilities and anti-mar properties making it ideal for maintenance details and everyday use. Being pH neutral our shampoo is gentle on existing protection such as waxes, sealants and ceramic coatings. 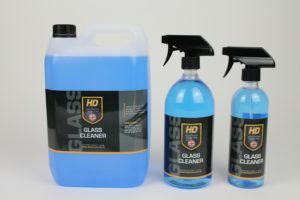 Glass Cleaner – Developed to effortlessly remove dirt, dust, road grime and tobacco film from all glass surfaces. Formulated to allow for a streak-free finish. Ammonia free solution so safe to use on LCD display screens and tinted glass surfaces. With added Anti Fog Characteristics which leaves a film which inhibits fogging and misting which is particularly common during the winter. This temporary film will last between several days and week although this will depend on the level of moisture and whether the screen is wiped, both of which will diminish the effectiveness. 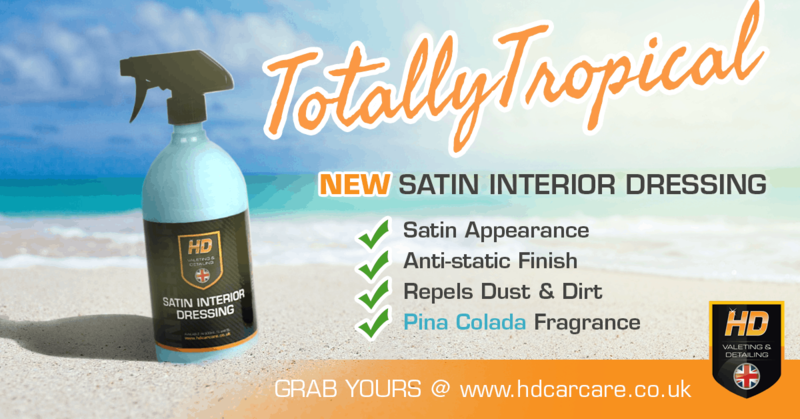 Pina Colada Satin Interior Dressing – A water based interior dressing formulated to clean and enhance the appearance of all interior plastic, vinyl, rubber and metal surfaces. 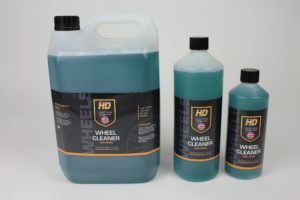 Non Acidic Wheel Cleaner – A non-acidic high foaming wheel cleaner that has a low hazard formulation but formulated to effortlessly remove even the most stubborn soiling safely yet effectively. 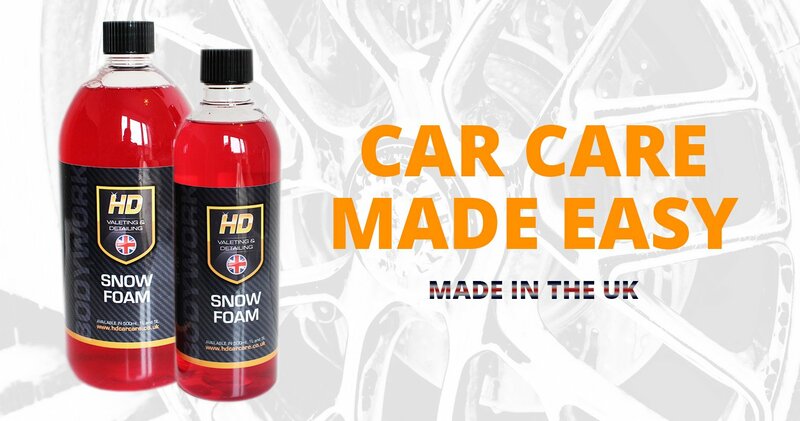 For a full range of car care products and accessories, please visit www.hdcarcare.co.uk.